Lewis Road is welcoming summer with the release of a new premium apple cider. 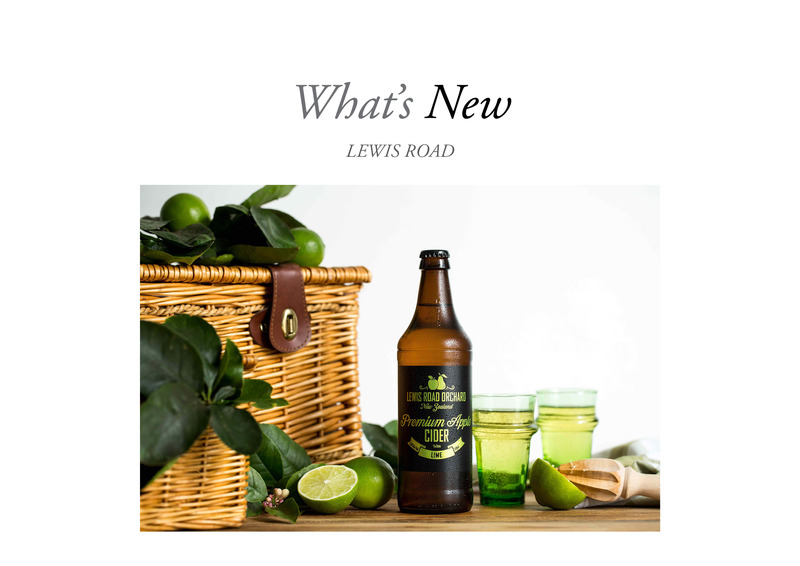 Lewis Road Orchard Premium Apple Cider with Lime is made using organic apples from Bostock’s Orchard in the sunshine-laden Hawke’s Bay and a burst of refreshing natural lime extract. 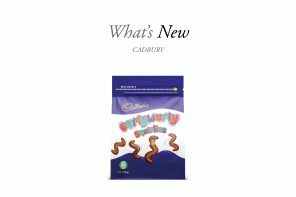 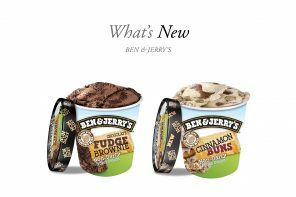 The new beverage has a crisp, dry taste and light sparkling bubbles designed to reflect that of a champagne bead making it perfect for the summer festive season.